PRICE REDUCTION! 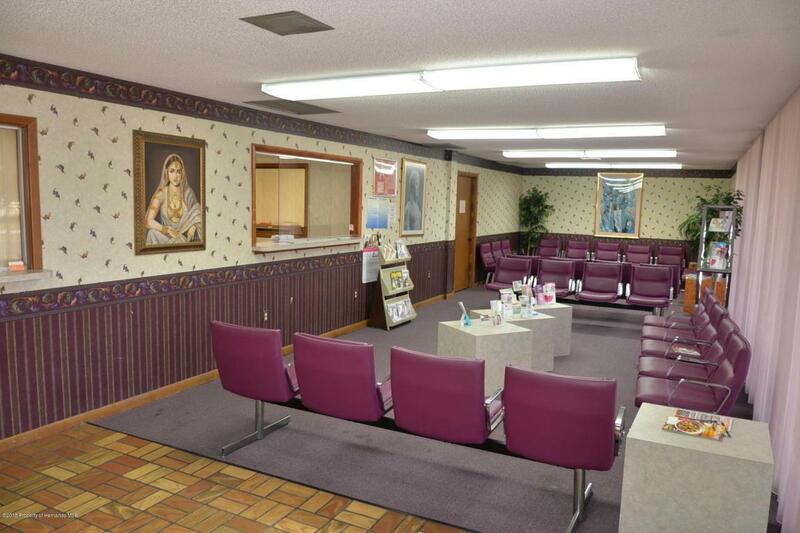 4674sf Medical Office Building For Sale. 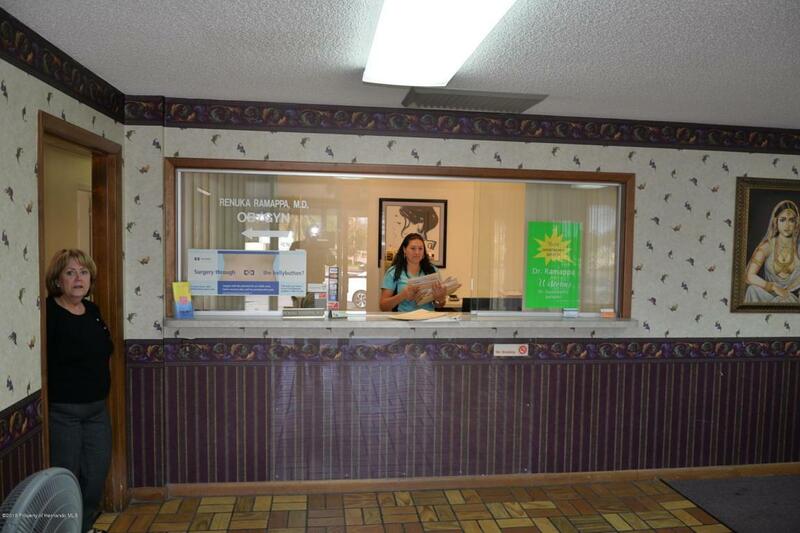 Building has 2 Separate Offices that share a Common Break Room, Connecting Hallway& Reception Area w/Bathroom. 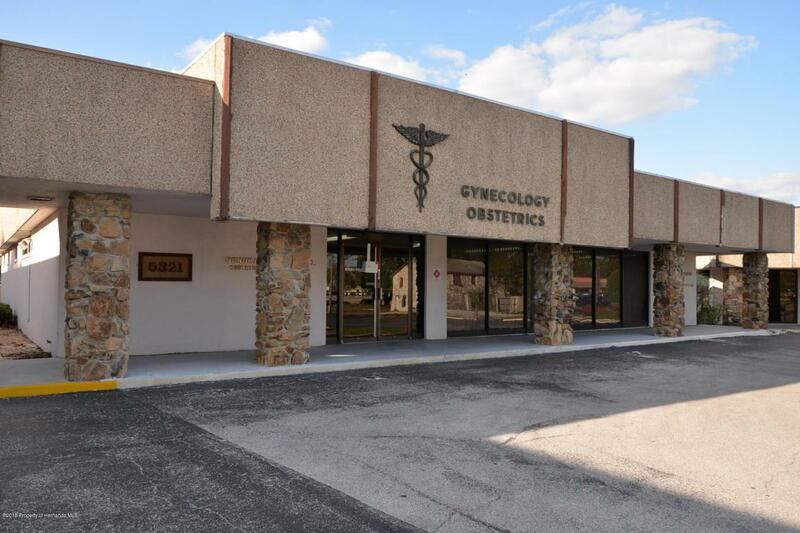 The owner who is a OBGYN occupies one side and will stay on, if wanted,with a year to year lease, terms to be decided. 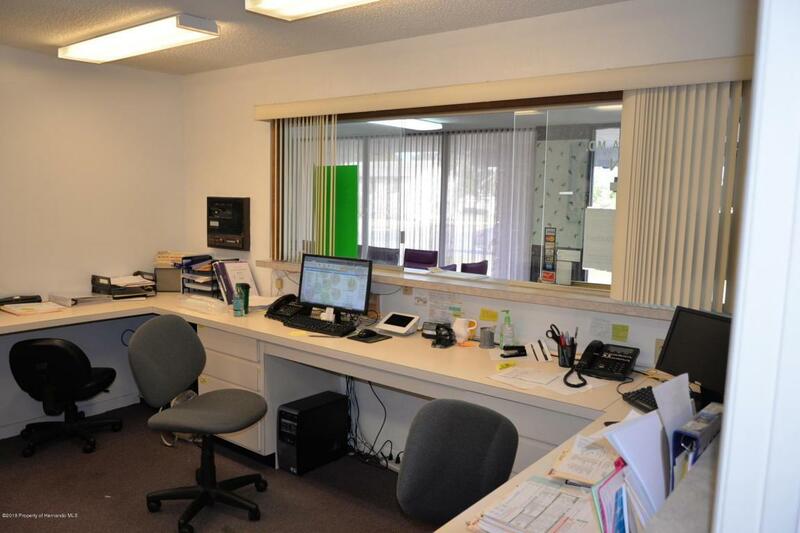 Both Offices have Reception Area, business office, 4 exam rooms, Doctors Office with shared bath, nurses station.Good Parking,front & back, Signage and roof is new. In a area of many other Medical Buildings.